The Crown is one of the most spectacular and most pristine regions of North America, and a hotspot for diatom biodiversity. 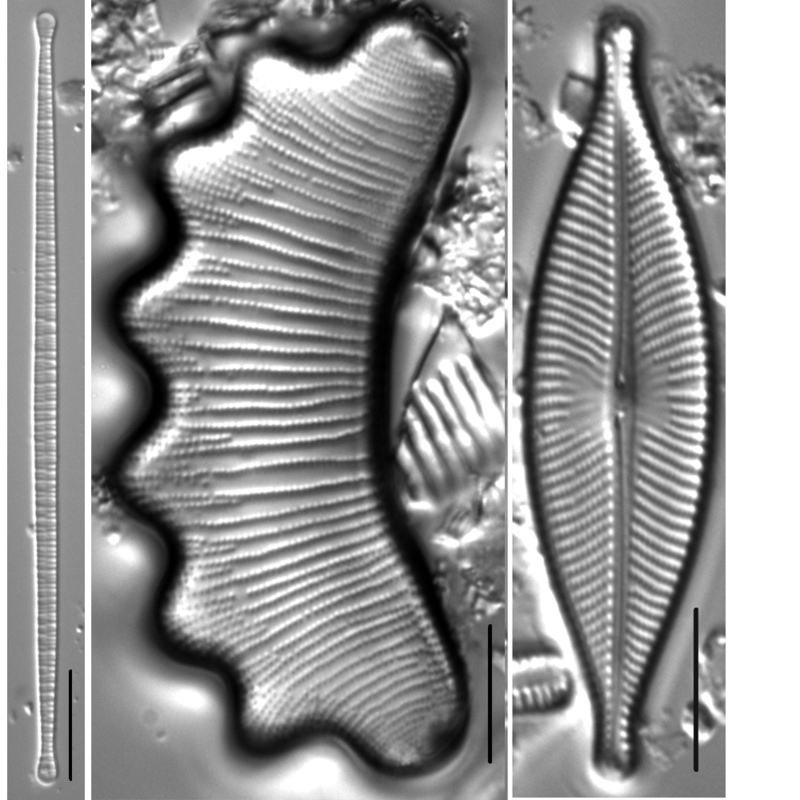 A preliminary analysis of samples indicates the region supports well over 1,000 diatom species, many of them new to science. The Crown of the Continent ecoregion straddles the Continental Divide from Crowsnest Pass in Canada to Rogers Pass in northwest Montana. The region includes Glacier National Park, Waterton Lakes National Park, the Bob Marshall Wilderness complex, the Mission Mountains Tribal Wilderness, Akamina-Kishinena Provincial Park, and several state, national, and provincial forests. The Crown is one of the most spectacular and most pristine regions of North America, and a hotspot for diatom biodiversity. We set out to survey diatom biodiversity in the Crown in 2006, with emphasis on the Waterton-Glacier International Peace Park. Including historic samples in the Montana Diatom Collection dating back to the 1970s, we have collected 529 samples from 399 localities in the region. A preliminary analysis of samples indicates the region supports well over 1,000 diatom species, many of them new to science. In eight papers published since 2009, we have described 23 new diatom species that live in the Crown. The type localities for 21 of these species are within the Crown ecoregion. The region is rich in nordic-alpine taxa, including the rare Distrionella incognita. Ours were the first records of this taxon in North America. 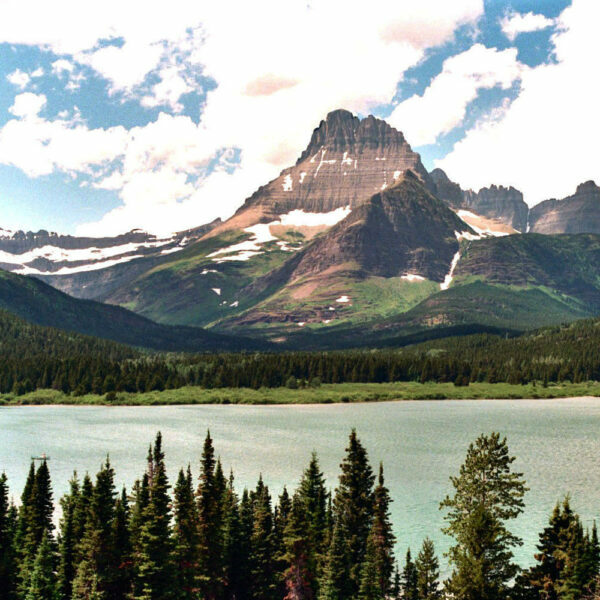 The region also supports large populations of the native diatom Didymosphenia geminata, which has become a concern in Glacier National Park. 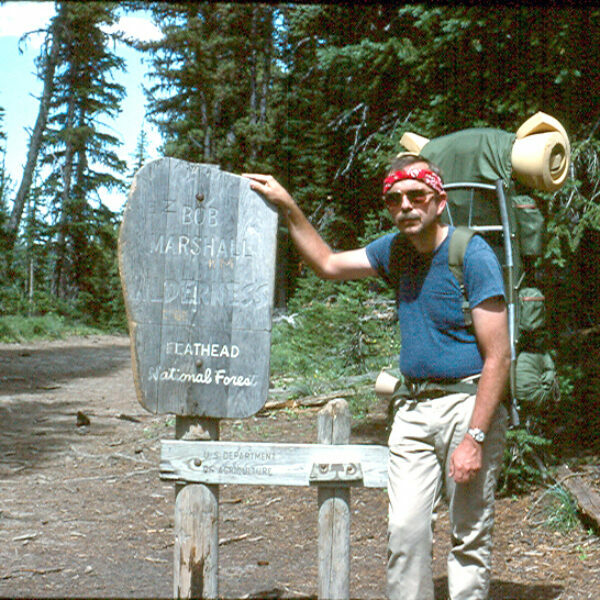 Entering the Bob Marshall Wilderness at Teton Pass in August 1983. 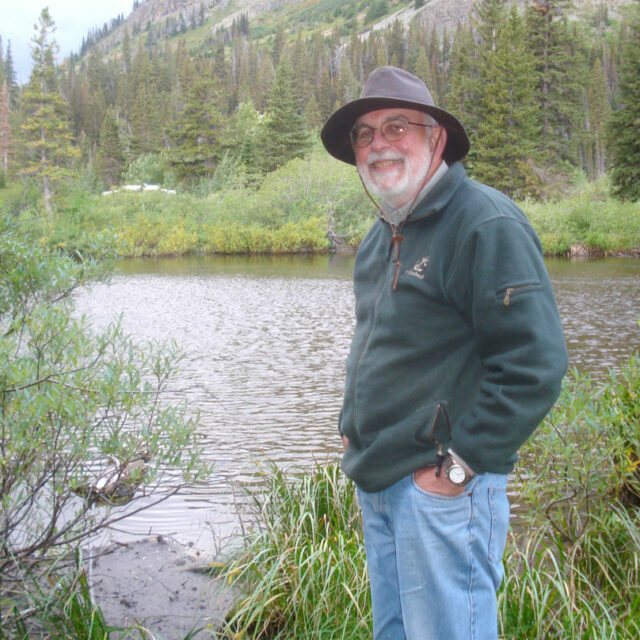 This was the first day of a 9-day, 70-mile hike into the heart of 'The Bob' to sample diatoms from three backcountry lakes: Dean, Levale, and Trilobite. Distrionella incognita, Eunotia diadema and Navicula whitefishensis, three iconic species of Glacier National Park. 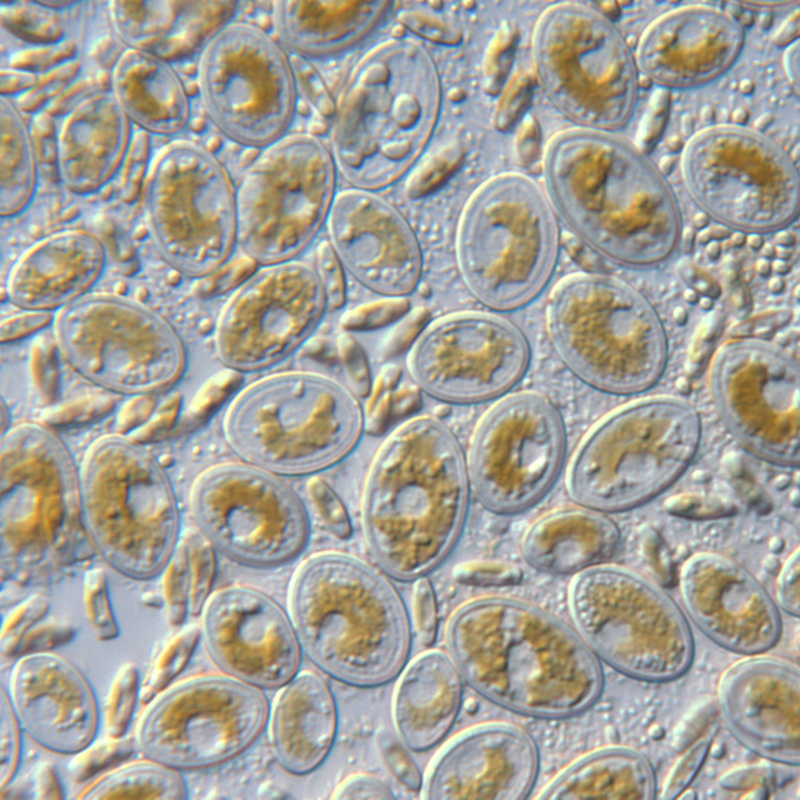 Lliving cells of Cocconeis placentula are prostrate, attached by one valve surface.